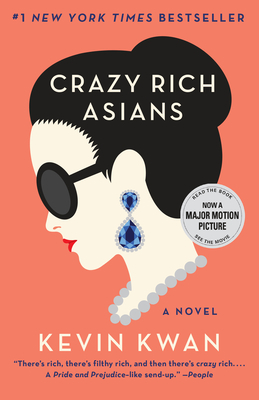 Crazy Rich Asians is perfect for those who love a good rom-com, specifically of the Pride and Prejudice variety. However, Kevin Kwan's novel deep-dives into the intricate lives and traditions of Singapore's uber rich which gives a refreshing twist to the typical romantic novel. I would highly recommend this book, especially if you are a fan of reading books before seeing the movie. All in all Kwan creates an all-enthrawling story that you will not want to put down.